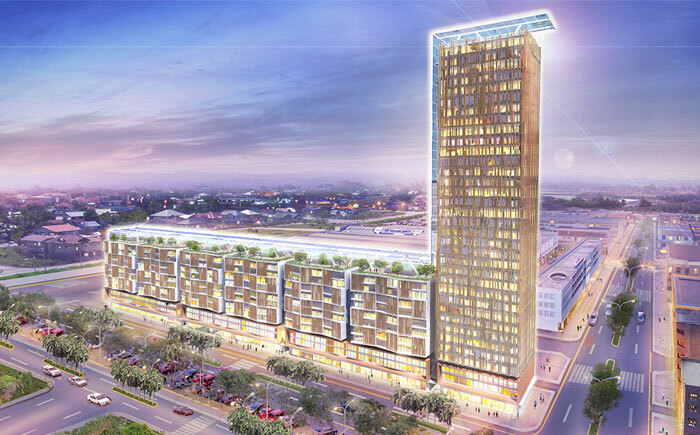 The company’s latest sustainable mixed-use condominium project received an award from the Climate Technology Initiative Private Financing Advisory Network (CTI PFAN), whose funding partners include the Asian Development Bank (ADB) and the United States Agency for International Development (USAID). The project was recognized as among the top ten “most promising clean energy investment opportunities” in a competition held in Singapore on February 22, 2013. The only real estate project comprising of seven mixed-use residential and commercial buildings with passive and active green features, utilizing a massive solar panel array at the building’s rooftop, it bested over 100 other clean energy projects across Asia. Development will be built in 4 different phases. 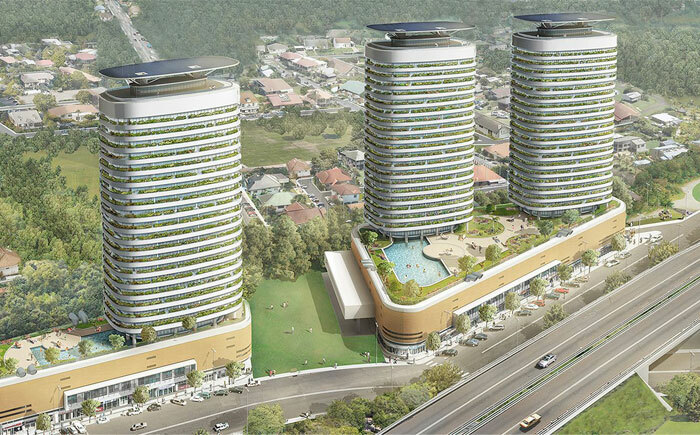 Also located near SM City in CdO, the construction of this mixed-use development will be implemented in four phases. The construction of the first two buildings will commence by the first quarter of 2016 and will be finished by the end of 2018. The property is around 2000 square meters. Building consists of 2 floors of commercial space. 1500 square meters per commercial floor. Two parking levels of 1500 square meters each. 20 Residential floors of around 800 sqm each.